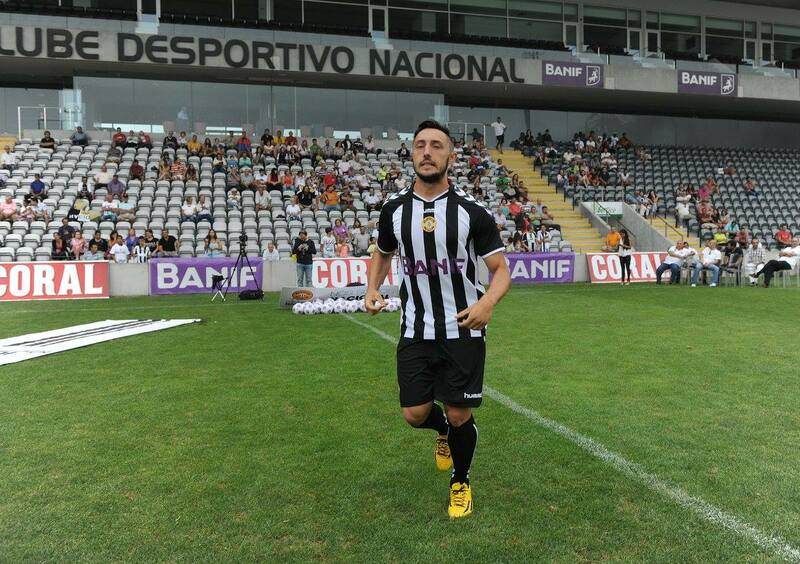 Nacional and Leixões meet at 11:15 at Choupana, in the game of the antepenultimate day of the Ledman Pro League. The Madeiran team leads the race with 64 points, four more than Académica and Santa Clara. Leixões is in sixth place, with 55 points, five of the promotion zone. That is, only the victory interests the men of Matosinhos in this displacement to the Pearl of the Atlantic. As for the islanders, led by Costinha, they are also under pressure to win all three points after Académica won on Wednesday their overdue game against FC Porto B. In case of triumph at this Sunday morning’s meeting, the National can take a giant step towards the return to the main stage of Portuguese football, although depending on the results of Académica – goes to Covilhã – and Santa Clara – faces Oliveirense in Aveiro. Who will lead the best? The first-round game in the Sea had more than 2.5 goals (2-2). In four of the last five National matches at home there were more than 2.5 goals. In seven of the last ten Leixões games as a visitor there were more than 2.5 goals. Matosinhos’s team conceded goals in nine of their last ten away games. The Nacional comes from ten consecutive games to score as a local. The National has a very effective attack and will surely look for the three points. 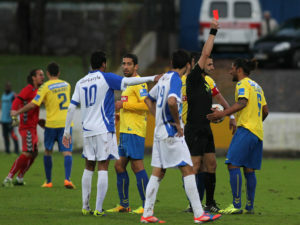 Leixoes is forced to win, so we expect an open meeting and opportunities for both sides. We believe in a game with more than 2.5 goals.